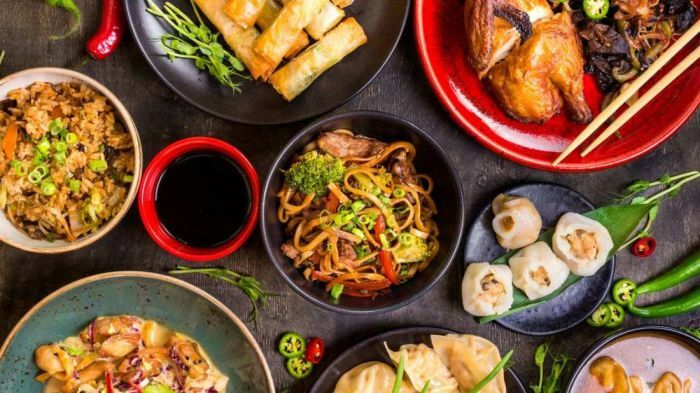 Best Food Delivery Deals For Chinese Food in New York! So, we get it: New York is famous for their pizza. And the Statue of Liberty. And the Empire State Building. And Wall Street. And, well, honestly a bunch of other things. BUT, FOOD-WISE, New York is famous for their pizza. However, let’s not disregard another great option that a New Yorker or tourist can indulge in when they order using cheap food delivery. That option is Chinese food, a New York classic. So next time you’re craving pizza in New York City, take a second to explore your options and avoid eating pizza for the 15th meal in a row. But, if you do, there will be no judgment on our part. 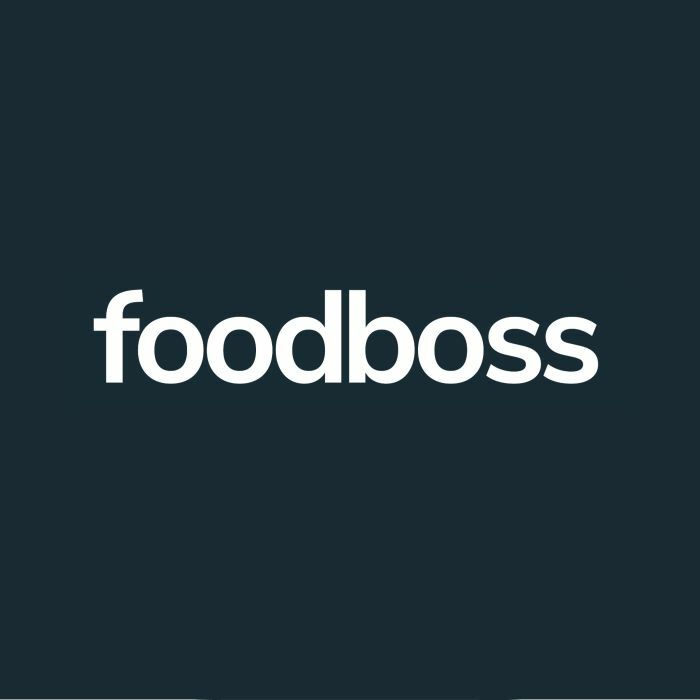 Enter FoodBoss’ judgment-free zone and check out all the delicious Chinese restaurants New York has to offer! With delivery becoming such an essential part of the modern world, there are always new companies and apps coming into existence, and older companies and apps constantly refining their services to suit their customers’ needs. With all these advancements occurring, it can often be difficult to keep track of which service is best for you. In a sense, this new surfeit of convenience has become inconvenient. This idea especially applies to food delivery. Food delivery, it seems, has an endless wave of apps clogging up the advertising space on the websites consumers visit or on their iPhones. This is a true shame, indeed, as most consumers will simply select the first option they have because they don’t have the time to sift through all the other options that could possibly be more cost efficient.